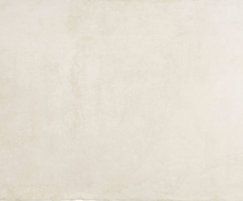 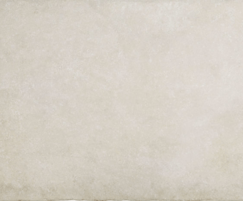 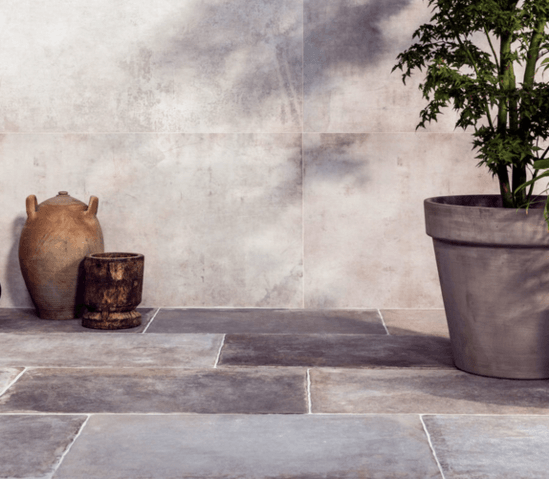 Wexford porcelain tiles are authentic looking, large-format, flagstone-effect tiles for external applications. 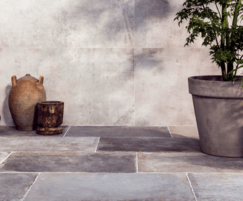 They offer all of the charm of traditional Yorkstone whilst being extremely hard-wearing and durable. 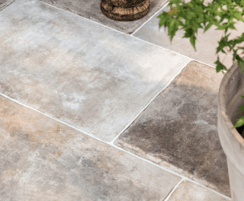 ‘Antique’ edges, surface texture and shade variation add to the tile's appeal.